NASHVILLE (BP) — As worship pastor Andrew Lucius selects songs for Christmas worship, he is considering specific needs in the Georgia congregation he serves. Among his conclusions: singing only the first verse of familiar carols could leave worshipers spiritually malnourished. “When she’s feeling the power of the curse and its application in death, I want her to be singing and believing that,” Lucius said. Generally, third stanzas of hymns, Aniol noted, tend to be the narrative’s climax, followed by fourth stanzas that conclude the author’s line of thinking. “It’s ironic that we often skip that third stanza,” he said. One reason churches tend to eliminate theologically-rich verses from Christmas hymns may be that worshipers are used to brief, three-minute songs in the pop and country repertoire that constitutes their daily music exposure, Aniol said. Thus, hymns may be shortened to fit a similar time frame. Lucius speculated that some middle verses may be skipped in Christmas carols — and other hymns — because they tend to mention sin and depravity, whereas first and last stanzas often major on happier topics. First and last stanzas also are easier for musicians to read because the words are nearer to the notes on sheet music, he said. Yet singing only the first and last verses of Christmas songs, Lucius said, can cause churches to mimic a common error within secular American culture: focusing only on the sentimentality of baby Jesus in the manger without considering the salvation He came to win for humanity. “The link between music and memory is significant,” Harland said, noting children are taught the alphabet through music and senior adults with severe memory loss can remember hymns at times when nearly all other memories have faded. Sing fewer hymns but more verses. Organize times of carol singing outside normal worship services. Sing medleys of carols that include only lesser-known verses. 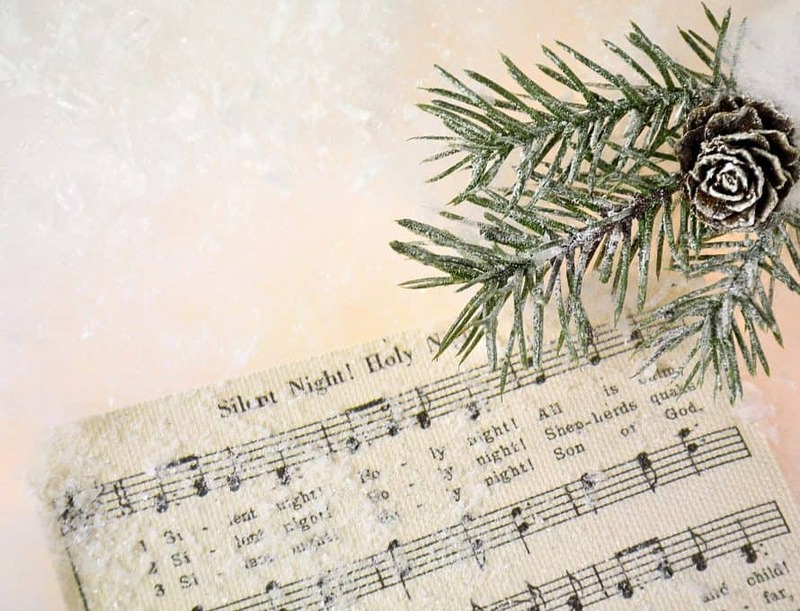 Don’t shy from singing musically challenging hymns like “O Holy Night” with the congregation. People’s “familiarity with it actually overcomes the difficulty of singing it,” Harland said. Aniol concluded, “If we skip the [neglected] stanzas, we’re missing” an opportunity for “shaping and molding of the mind” with God’s truth.